It seemed only apt to start things with one of the Philippines’ oldest cooking techniques. (SPOT.ph) The world’s top chefs have descended upon Madrid this week to attend the annual gastronomic convention, Madrid Fusion 2015, held at the Palacio Municipal de Congresos in Madrid, Spain. This year's event focuses on Cocinas Viajeras, or traveling cuisines, and features keynote speakers including Spanish celebrity chefs Andoni Luis Anduriz of Mugaritz, Elena Arzak of Arzak, Mario Sandoval of Coque, Paco Roncero of La Terraza del Casino, Paco Torreblanca of Bombonerias Torreblanca, Diverxo's David Munoz, Ramon Frexia, and Joan Roca of El Cellar de Can Roca. Other international presenters include Yoshihiro Narisawa of Narisawa in Tokyo and French culinary superstar, Joel Robuchon. 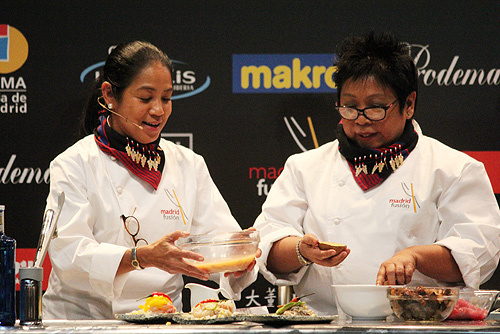 Representing the Philippines at the congress, chefs Margarita Fores of Grace Park (CIBO, Lusso, et cetera) and Myrna Segismundo of Restaurant 9501, gave a presentation and cooking demonstration on opening day at the multipurpose hall that focused on Philippine kinilaw in fruit vinegars. 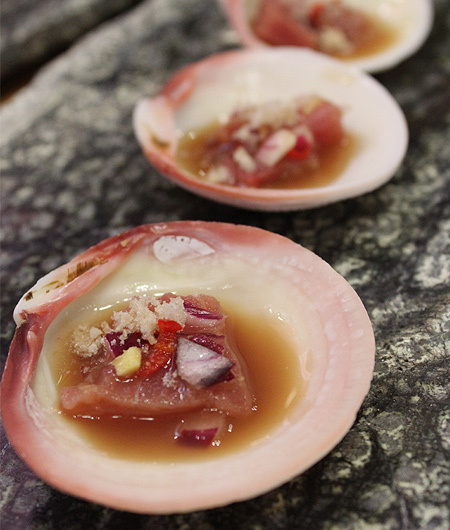 "Kinilaw is a good introduction to Philippine cuisine as it highlights freshness of ingredients and its recipes are unique to us," said Segismundo. 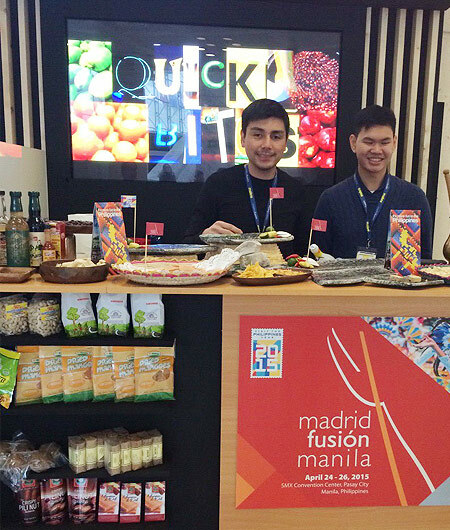 "It is one of the oldest Philippine cooking techniques based on historical findings, and the various souring agents like fruit vinegars and sour fruits should pique the interest of the Madrid Fusion participants." As the Philippines will host the first international satellite congress in Asia, Madrid Fusion Manila from April 24 to 26 at SMX Convention Center, H.E. Carlos Salinas, Philippine Ambassador to Spain and his wife, Isabelita, Undersecretary Berna Romulo-Puyat of the Department of Agriculture, and the Department of Tourism team, led by Director Verna Buensuceso, were also in attendance to show their support. Philippine-based chefs Juan Carlos de Terry, Claude Tayag, Chele Gonzales, and Bruce Ricketts, who will be among the 10 Philippine chefs who will present at Madrid Fusion Manila, are also in town for this year's Madrid congress. The Philippine booth welcomed the event's thousands of participants with the hopes of attracting international delegates and participants to the Manila event. 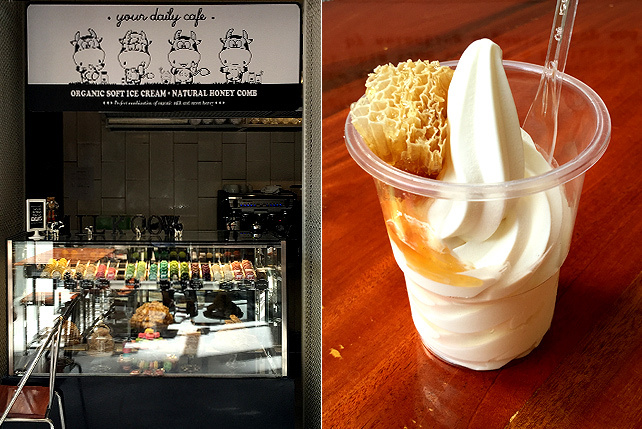 Highlighting the five distinct Filipino flavor profiles: matamis, maasim, maalat, mapait, and malinamnam, delectable delicacies such as empanaditas, pastillas de leche, turrones de casoy, polvoron, pili nuts, chicharon, dried mangoes, tsokolate, and atsara were some of the treats that were sampled at the booth. Happy hour featured cocktails made by a local bartender using Manille Liqueur de Calamansi, Lakan lambanog, and Paradise mango rum. 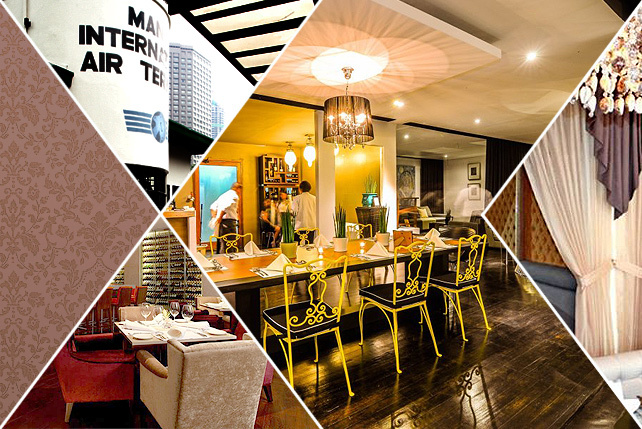 For more information on the upcoming Madrid Fusion Manila, check out their website, madridfusionmanila.com.